We have already expressed our deep and undying love for Saturday mornings soundtracked to new music, so here’s a companion piece to that. This list is about those magical hours of optimism on a Sunday morning, right after a Saturday night party and right before the weekend rapidly fades away. And what better way to make the feeling last than with five fresh new songs? So, without further ado, here’s our suggestions for a soundtrack to your feel-good Sunday morning. And we promise it’ll only take 22 minutes and 6 seconds of your life to listen through it. Go on, then. Madboy/Mink is a jazz-dance outfit from Bombay that has been blowing our minds since their debut EP All Ball dropped on SoundCloud last week. 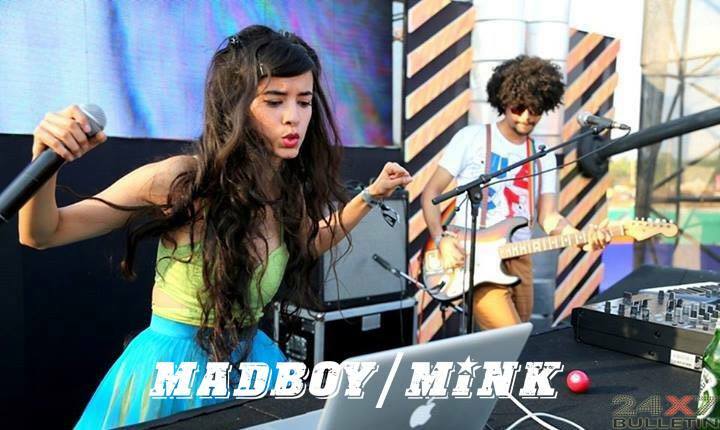 The group comprises the young and talented pair of Saba Azad (“Mink”) and Imaad Shah (“Madboy”). Azad has the perfect voice for electro funk/jazz: velvety, eccentric and deliciously retro at the same time. She’s worked with the legendary Blackstratblues before (source: Rolling Stone), and she seem to carry along that band’s nonchalant sense of joy in music with her. Shah has already created quite a following for himself as Madboy, courtesy a raw talent for musical arrangement (see: “Martinis in the dark”). He’s also otherwise known for being Naseeruddin Shah’s son (!). “Alley Cats” is about snazzy, bowling cats with snazzy bowler hats, and the fun doesn’t stop there. The duo tells the silliest tale – of fish-stealing, rat-chasing cool cats – with such verve that you just can’t help feeling great just listening to the track. Madboy/Mink boasts at the end of the song, “Yes, this band is pretty tight/We’re the kings and they’re the rats,” and they may really be onto something there. The first minute of “Dont Stop” features lead singer Ritwik De vocalizing what could be the soundtrack to someone’s unsaid feelings on a rainy, lonely Saturday evening. His gauzy, warm voice lulls you into a false sense of introspection, so that when the song suddenly breaks into six-beats-a-second, you tend to feel just a touch of disorientation. De’s soulful, deep voice syncs perfectly with the stop-start, almost trip-hop electronica in the background. His plaintive request (“No, don’t stop”), stretched over several heartwrenching seconds, is persuasive, emotive and entirely lovely. If you loved this track, be sure to check out “Tres Bien”, also from their debut EP Inside. We’re definitely listening to more of this New Delhi band. 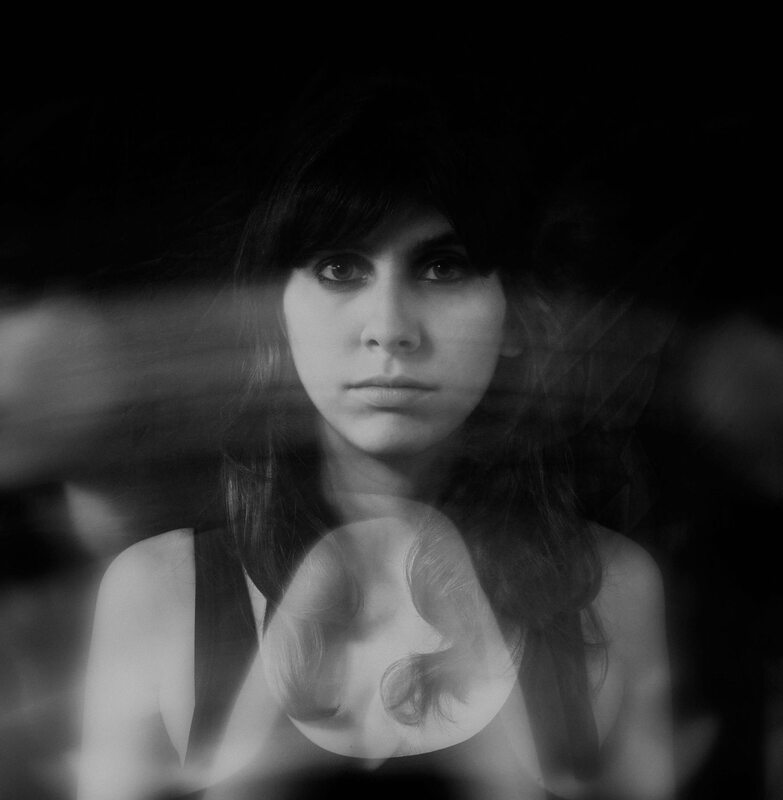 Sandunes, aka Sanaya Ardeshir, is one of the most intriguing artists in the country. Her music is an eclectic confluence of influences: there’s a lot of Air and Zero 7 in there, with playful hint of old-school jazz thrown in for good measure. “Good to You”, featuring Goddess Gagged lead singer Siddharth Basrur, seems to be a post-break-up ode of promises and thinly-veiled remorse, backed by Ardeshir’s top-class production sensibilities. “Good to You” breaks and crests and pulses at exactly the right places for exactly the right amount of time. There’s a point in the song, about two and a half minutes in, when Basrur’s repeated “I’ll be good to you” precisely syncs with splashes of woozy electronica, that especially blew our minds. Listen to it on a Sunday morning, and we promise it’ll leave you feeling chill the whole day. What more could you want? Bangalore-based electro-acoustic outfit Machli is made up of design students who, true to stereotype, have an uncanny sense of aesthetics. “Fire” is a lush, ambient tapestry carried by Sandhya Visvanathan’s despondent, lilting voice and Aniruddh Shivakumar Menon’s percussive talents. The song is addictive and just perfect for half-sleepy Sunday mornings. Also check out their ‘Tigerbalm Mix’ (found here) for a more dreamlike, trip-hop take on the song. Bangalore has seen its fair share of talented post-rock bands lately: Space Behind the Yellow Room and Until We Last come to mind. With their debut EP Season One Episode Nil (you know, like S1E00 like at the beginning of a series), post-rock-veering-on-prog band 30ton Capacity joins the growing list. Our favorite track from the EP is “Epileptic”. The track starts with a quirky, Radiohead-like spoken-word sample (“Try to relax your toes, Gloria. Feel them tingle. Relax them one by one…”) that immediately sets the young band apart. Robin Srivastava’s shrouded vocals create a beautiful, delicate wall (curtain?) of sound, complemented ably by drummer Sumanth. We’ll definitely be listening to this band a lot more! Here’s the full playlist for your easy listening pleasure.